Florida’s warm, humid climate is perfect for some interesting pests. Just ask local pest control companies in St. Augustine. While most of the creepy crawlies in the state don’t pose much of a threat, there are some pests that people need to pay close attention to for their safety. Check out these 3 pests considered the most dangerous in the Sunshine State. If you see a wasp or bee flying around your home, chances are that there are plenty more somewhere nearby. That’s because wasps and bees are social insects. They don’t live alone but in colonies. If you’re not careful, these flying insects have the potential to cause serious problems around your home. You see, wasps and bees are aggressive by nature, especially when they feel like their colony is being threatened. They won’t think twice of attacking if they think their colony is in danger. 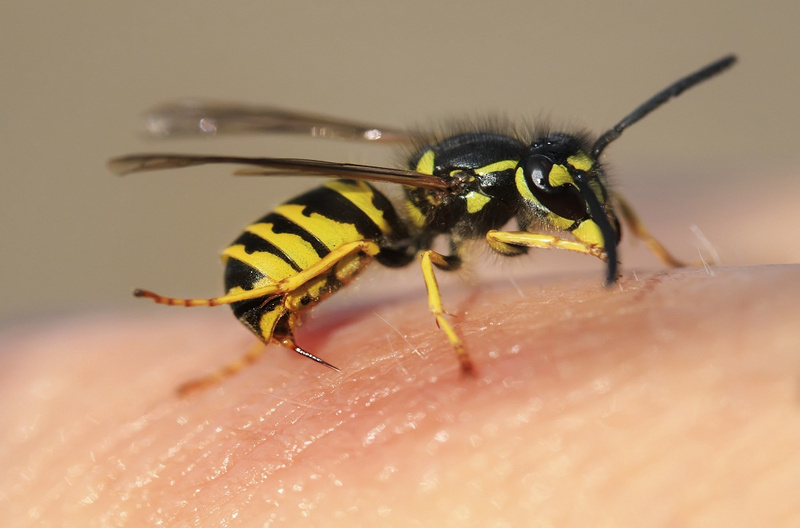 For most people, a bee or wasp sting isn’t a big deal, other than it hurts a lot. However, for people who are allergic, a sting has the potential to be life-threatening. So, how do you know if you have an infestation? In Florida, the paper wasp and the bumble bee are the most common wasps and bees. Pest control companies in Augustine tell people to pay close attention to an increase in bee or wasp activity around the home. This is a sign of an infestation as well as visible nests in gutters and under decks. While the threat of the Zika virus has lessened since 2017, mosquitoes still spread this disease throughout Florida. If your pregnant or thinking of becoming pregnant, you want to protect yourself against getting infected with this virus. The best way to prevent an infected mosquito from biting is to wear mosquito repellent when outside. Also, make sure that there isn’t standing water around your home. Mosquitoes love stagnant water. So, take care of any irrigation, landscaping, or plumbing problems that could be causing standing water issues. Additionally, consider replacing bird baths with fountains that have constant water flow and don’t leave water bowls outside for pets. Contact local your local pest company in Augustine for more tips and solutions for keeping mosquitoes off away from your home. Florida has a lot of spiders, including the well-known crab spider and jumping spider species. However, these spiders are quite harmless. What people need to be on the lookout for are the brown recluse spider and the black widow. Both of these spiders pose threats to people because their venom has just enough poison to cause serious health problems for humans. However, don’t be mistaken and think that all black widows are black. 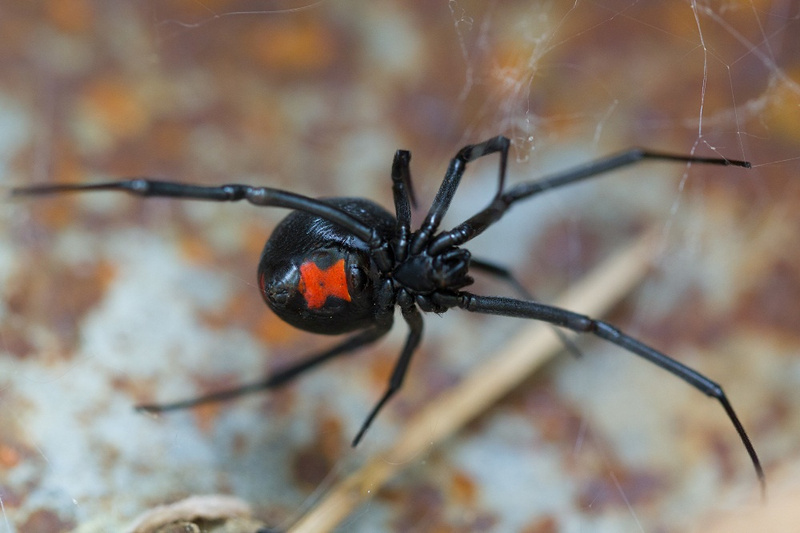 Female black widow spiders have the traditional jet-black body with the bright red, signature mark on their bellies. Male black widows are usually gray or brown. Also, keep a look out for the brown recluse that has a violin-shaped marking on their back. A bite from either of these spiders can cause serious illness and leave behind scars. If you think you have a dangerous pest infestation, contact Champion Termite & Pest Control, your local pest company in St. Augustine.